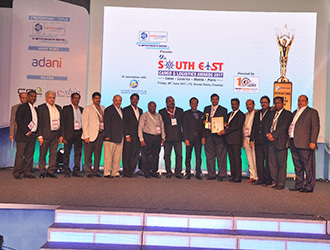 Kerry Logistics bagged "The Best CHA Award" for the consecutive 9th year. We also received "The Best Super-brand of the Year in the Logistics Industry" for the year 2016-2017. 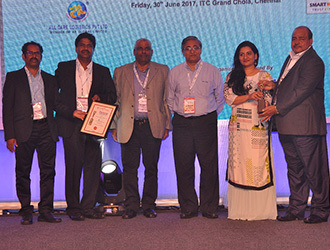 We also received"The Best Performance and Growth" award for the year 2016-2017. 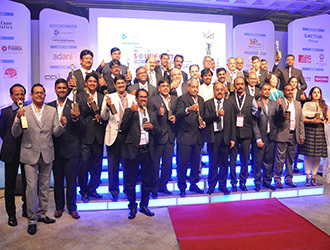 We also received for the first time an independent award for Bengaluru for "Freight Forwarder of the Year 2016-2017". We were shortlisted among top 3in the following categories. Overall, the group bagged four different awards and nominated in five different categories.